Installing the Zoho CRM app for your Freshdesk will let you handle all your sales and support related troubles from the comfort of your helpdesk. 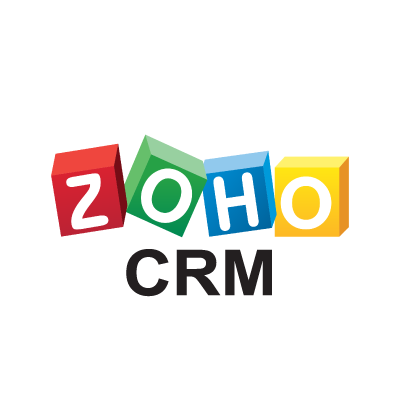 Get customer information from Zoho CRM into your Freshdesk account 1. Save valuable time and reduce your multitasking woes with all your Zoho CRM info showing up in your Freshdesk dashboard. 2. Customer information such as order history and contact details, all are automatically synced to your helpdesk in an attempt to bring your sales and support teams closer.